Only together could they unlock the secrets of the past and unleash their greatest magic. 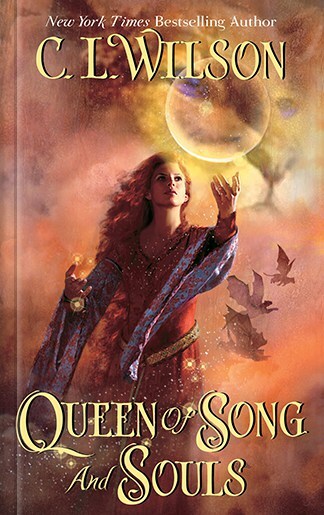 Queen of Song and Souls was awarded the 2009 Winner of PEARL ParaNormal Excellence Award in Fantasy. 2009 Finalist for the Australian Romance Reader Award in Sci-Fi, Fantasy or Futuristic Romance category. 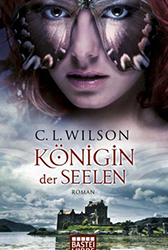 Queen of Song and Souls has been translated into German, retitled KÃ¶nigin der Seelen (Queen of Souls), and released by Bastei LÃ¼bbe (Bastei Verlag). It is available in both paperback and ebook editions.